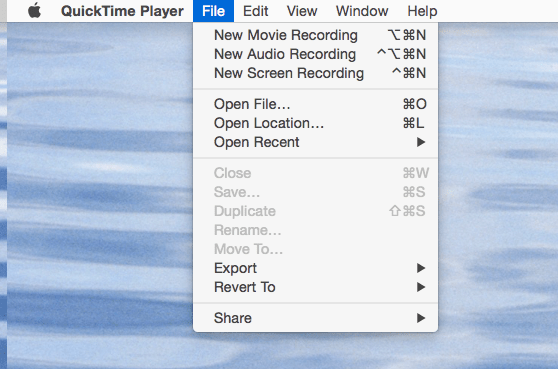 How to save a Periscope with Quicktime. 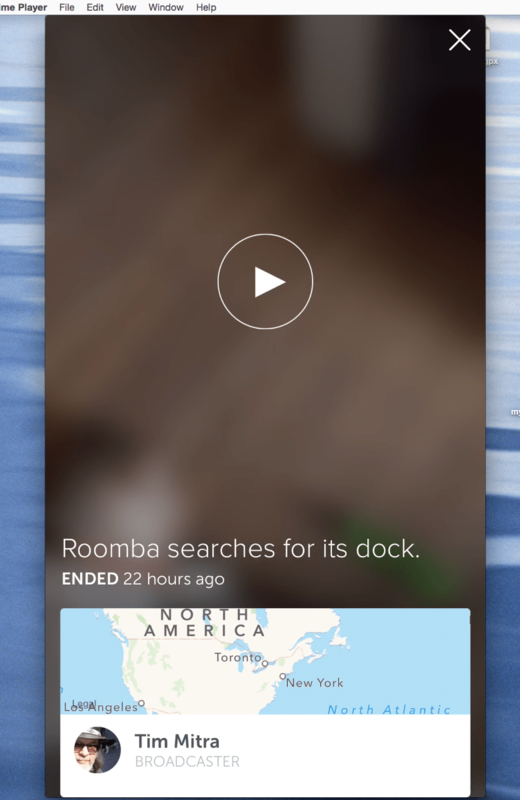 Recently we reviewed the Periscope app from Twitter on our podcast. As part of the review, I did a live broadcast with the app. My co-hosts followed by live feed with Periscope while we discussed the experience. I had planned to capture the broadcast afterwards complete with the in app text comments and hearts from the fans watching live. You can save the recording to your Camera Roll but you lose comments and hearts, which is half the fun of using Periscope. 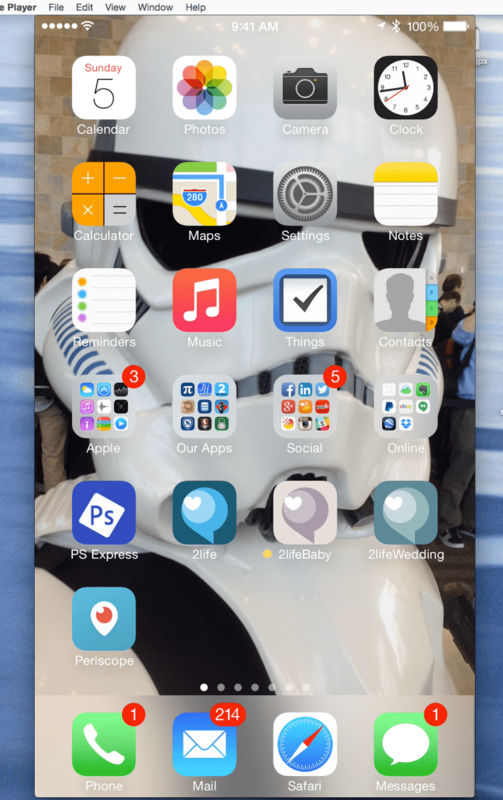 Here’s how to record a Periscope replayed on your iPhone. Connect your iPhone to your Mac with the Lightning cable. 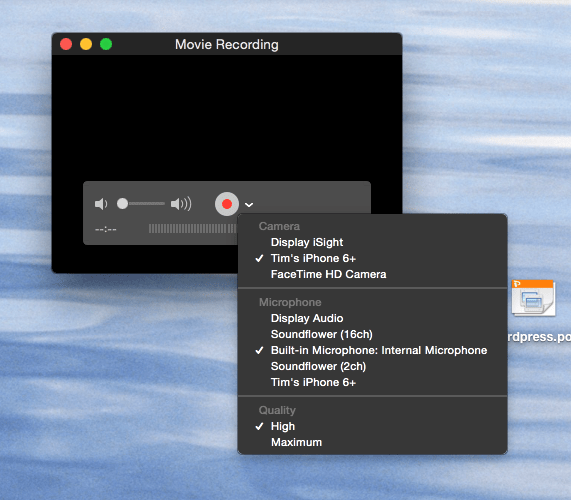 Choose your iPhone as the video source and audio source. The record window will display the iPhone screen. Click the Record button and the operate your iPhone as you normally do. Open Periscope and replay the broadcast, while you are recording. Pro Tip: Broadcasts in the app are only available for 24 hours. However if you have a tweet of the recording, you can open click the URL and open the broadcast in the Periscope app. So far the feeds are available for multiple days after they are not accessible in the app. One Response to How to save a Periscope with Quicktime.